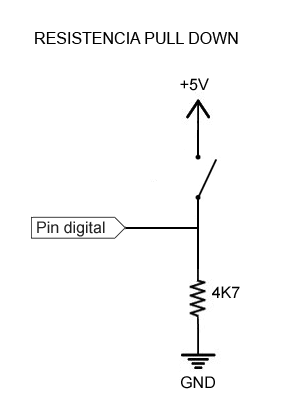 Here is my code: Switch is connected to pin 3 and the relay is connected to pin 2.
} // esta parte del código es para solo 1 Carácter o Unidad. //si el modulo ha mandado dato, guardarlo en estado. You have to invalidate the ‘state’ variable when Serial is not available, otherwise you will produce strange behaviours. Not the answer you're looking for? Browse other questions tagged bluetooth relay switch arduino-pro-micro or ask your own question.